Dinner Parties & Cocktail Parties ·̴ Bridal Showers & Baby Showers ·̴ Milestone Memories from birthdays to bachelor(ette) & Receptions….You Name It, We’ll Plan It!!! 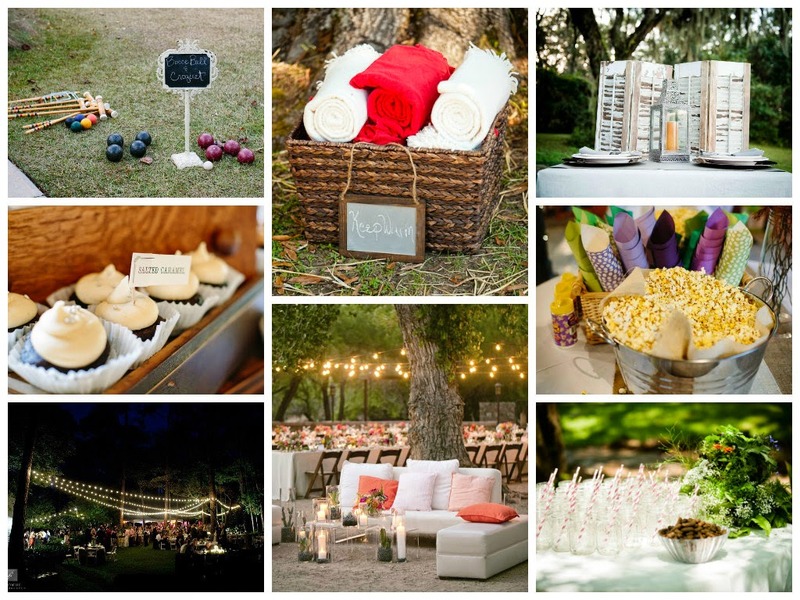 Simply Southern Events adores being a part of any function our clients are joyful about! Call or Email Us today to start planning your next Simple Shindig!